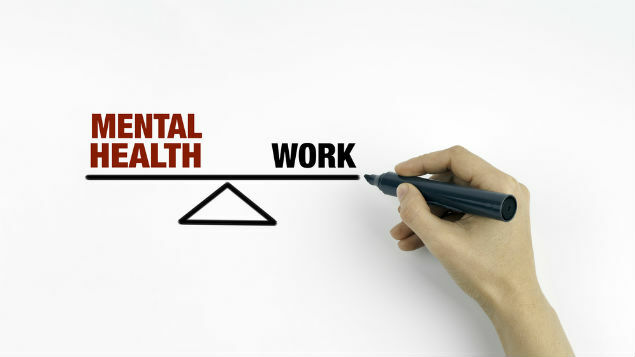 The Government needs to do more to work with employers and business leaders to “start a conversation” on mental health in the workplace, the Institute of Directors (IoD) has said. In a paper, “A little more conversation”, the IoD said large companies had, for the most part, adapted more quickly to increasing awareness of mental health and offering support to staff. But smaller, more stretched firms often did not feel they had the resources to do so. The IoD has called on the Government to target small and medium-sized enterprises with guidance on mental health and how to talk about it. It has also recommended that companies of all sizes institute formal mental health policies and integrate awareness into line management training. that large firms should consider giving a non-executive board member responsibility for ensuring mental health awareness and training is integrated across businesses. The call follows Theresa May ordering a review of mental health in the workplace back in January. 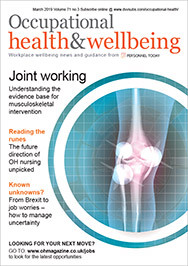 Separately, the Centre of Economic and Business Research has warned that workplace absence is now costing the economy £18 billion in lost productivity, with much of this absence fuelled by the growth in mental ill health and stress. The report, with workplace absence management firm FirstCare, argued workplace absence has increased year-on-year since 2011, having previously been on a downward trend since 1993. As a result, the cost of absence will increase to £21 billion in 2020 and to £26 billion in 2030, it forecasts.